My goal is to help you make sense of OSHA training requirements so that you are not just in compliance but are proactively working to keep your workers safe. 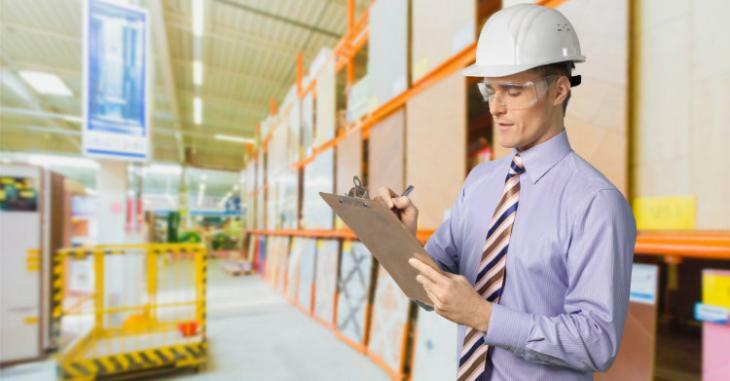 To meet state and federal OSHA training requirements, workers may need more than just initial and refresher training to be able to do their jobs correctly, efficiently and safely. As you know, we always have to train upfront – before a worker is exposed to a hazard or before they do a task. So, there is an “initial” requirement of training, but, as I like to say, it’s not one and done. There are ongoing training requirements, typically referred to as “refresher” or “annual” training. You also may need to train when there are changes or when you have evidence that a worker is not performing. Performance-based training is critical to ensuring workplace safety. What this means is that if you have any evidence or any indication that someone is not doing the procedures, you need to identify that and get them retrained immediately. You can’t wait until its time for a “refresher” or “annual” training. Your workers’ safety is dependent upon this. Listen to my video clip for my thoughts on OSHA training requirements and some specific performance-based examples. I am an OSHA-authorized trainer who also has expertise in training trainers. I focus on training safety trainers, giving practical, applicable and usable ways to help you ensure others “get” what they need to get.